The International Cricket Council organized the trophy tour for 2019 Cricket World Cup to be held in England and Wales. 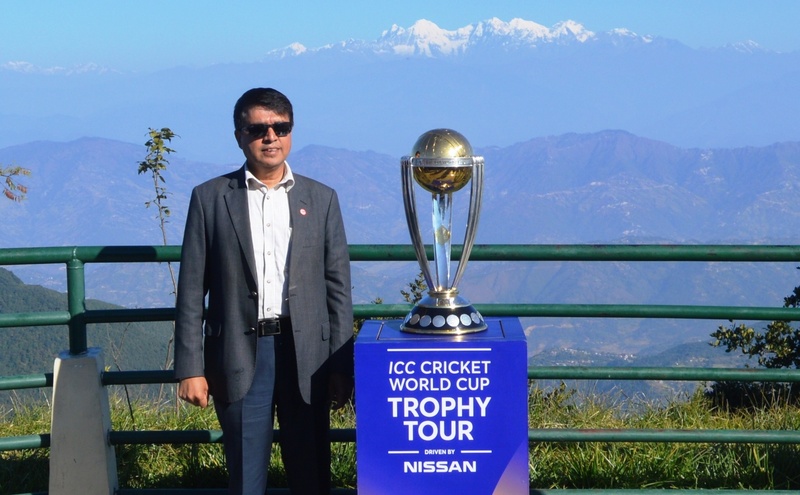 ICC brought the trophy to Nepal as a part of their tour where they displayed the trophy at Chandragiri Hills on Sunday, 28 October. According to Bhawana Ghimire, (ICC Coordinator) the trophy was brought to Nepal after the completion of tour at Bangladesh and Dubai. The ICC organizing team was welcomed by the Chairman of Chandragiri Hills Ltd Chandra Prasad Dhakal and General Manager Abhishek Bikram Shah. 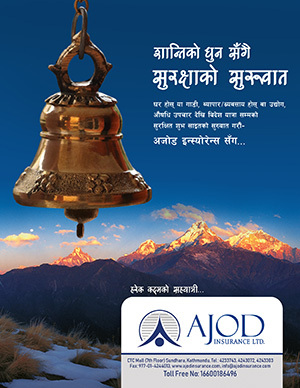 Having both historical and mythological importance, Chandragiri Hills Ltd is a hospitality company which offers the services of cable car, restaurants/bar, conference hall, and playground for kids. It is introduced as a new tourist destination among the foreign guests.